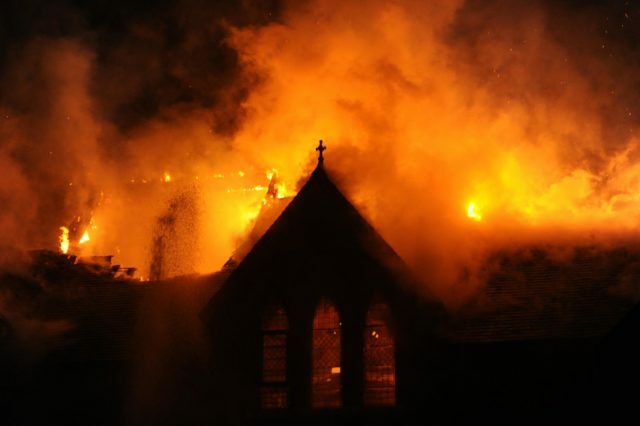 Are the California Wildfires Really God’s Judgment? The wildfires in California are some of the deadliest we have seen in history. But even in the midst of the the turmoil, heartache and extreme loss God is moving. In one video where a father sings, “Baby, it’ll be all right,” many viewers have been reminded of the authority of our Heavenly Father and the peace and calm His voice brings to us. Joni Eareckson Tada and Kirk Cameron have been among over 250,000 people fleeing their homes due to the fires. 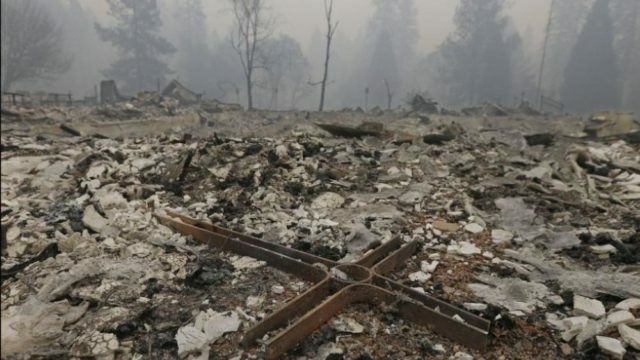 Evangelical pastor Greg Laurie and many others are asking the Body of Christ to pray for first responders and everyone being affected by these fires. 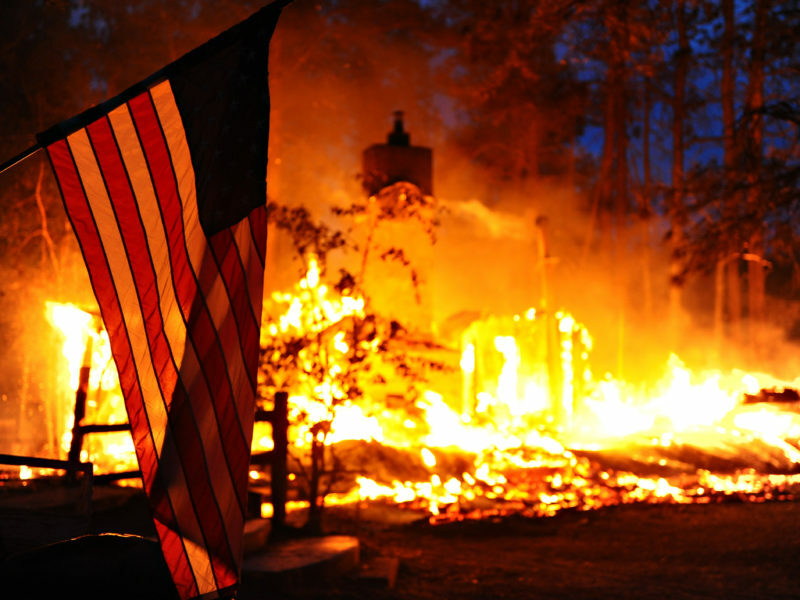 Chances are there will be self-proclaimed prophets of doom and gloom declaring these wildfires are the judgment of God. Their articles may even go viral and are read without a Biblical discernment every time that a fire, earthquake, terrorist act, hurricane and other tragedies occur. Before jumping on the bandwagon of judgment and wrath, ask yourself this question: Would a loving Father really want to hurt His kids? Christians and nonbelievers alike are affected. And God loves all of them, wanting everyone to repent and personally know Him (2 Peter 3:9). And both groups need lavish love and support poured out upon them during these difficult days. When Christians are saying calamities and disasters are God’s wrath, they are canceling out His love and reverting to the Old Testament Covenant. They are upholding the Law, nullifying the power of the Cross. Suffering, sickness, pain, wildfires and other natural or man-made disasters are not indications of sin. Since the death and resurrection of the Lord Jesus Christ, we are under the New Covenant (Hebrews 8:14). The covenant of grace. In Christ we have a Heavenly reward to look forward to. Outside of Christ, there will be a future judgment (Revelation 20:11-15). No, this is not God’s judgment upon California. But you can be part of supporting and sharing God’s love to them. COMMUNE with God for everyone affected. GIVE generously to help people affected by these wildfires. CLICK HERE TO FIND 14 ORGANIZATIONS BRINGING RELIEF AID.